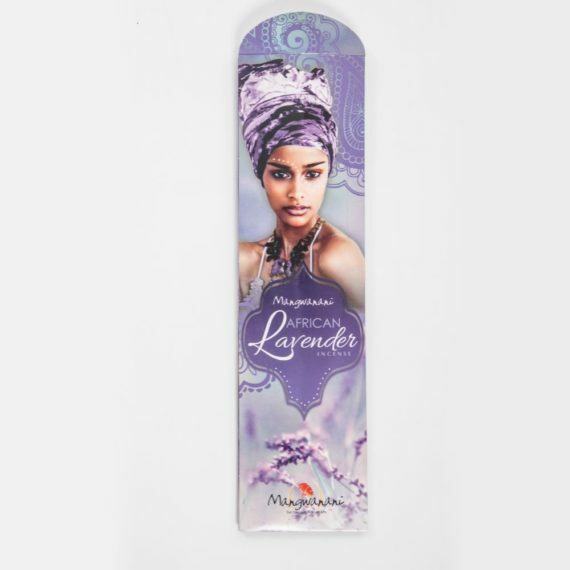 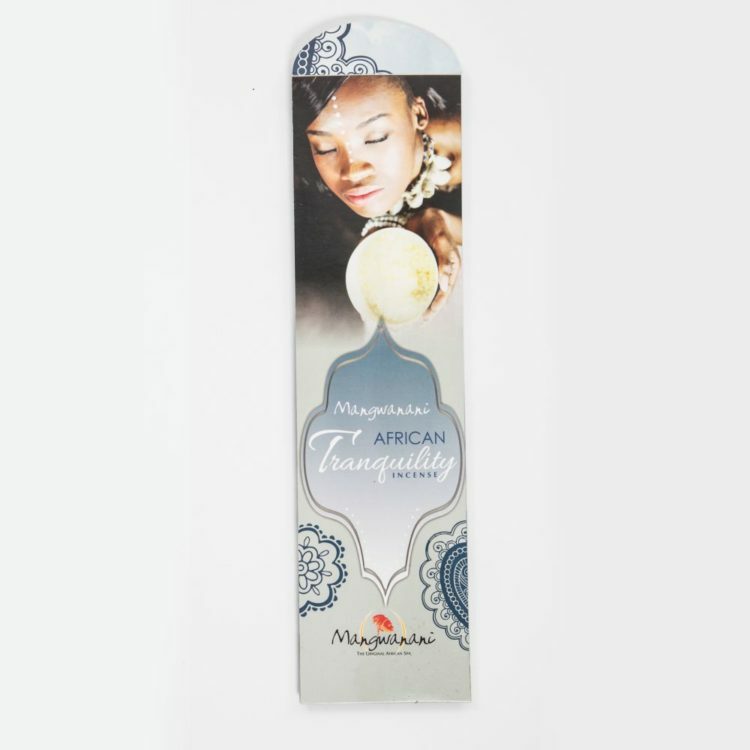 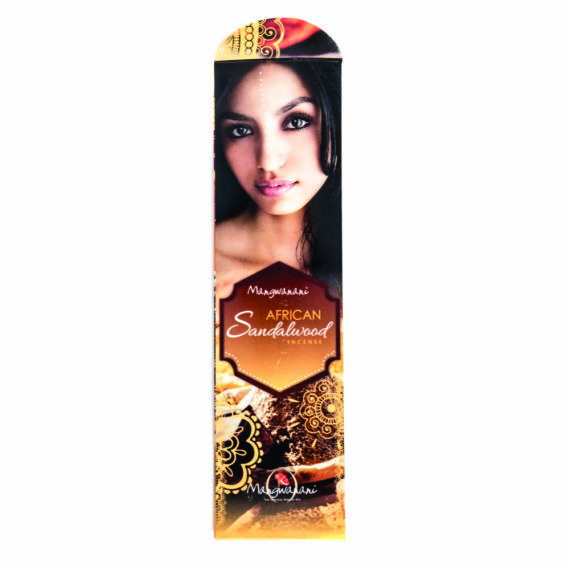 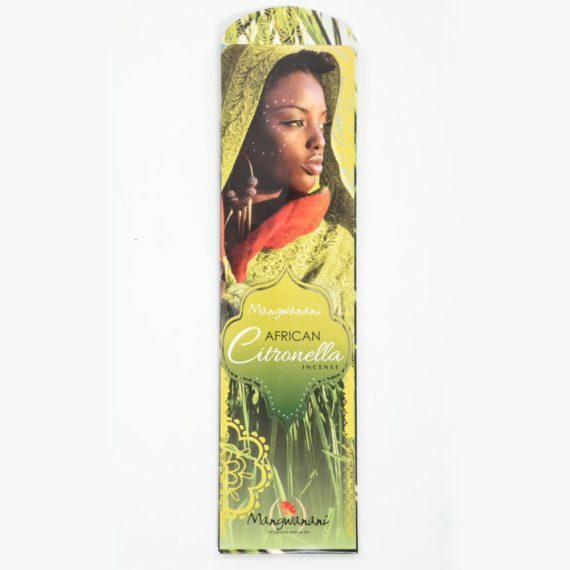 Enhance your home with the calming earthly scent of our African Tranquility incense. 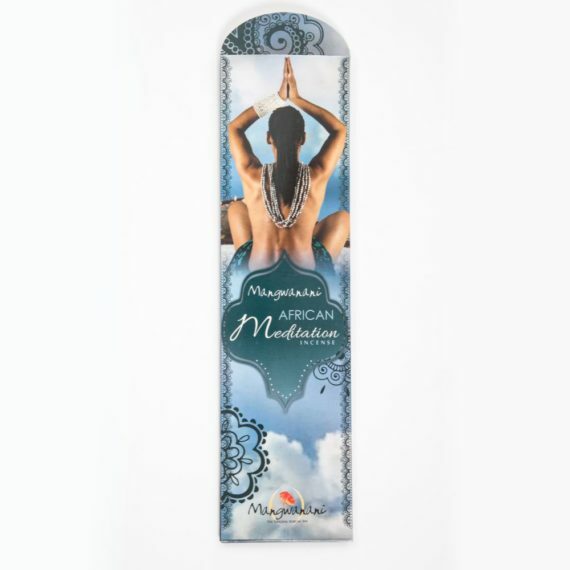 This smoothing incense will delicately fragrance the air, while the natural hues calm and relax your senses. 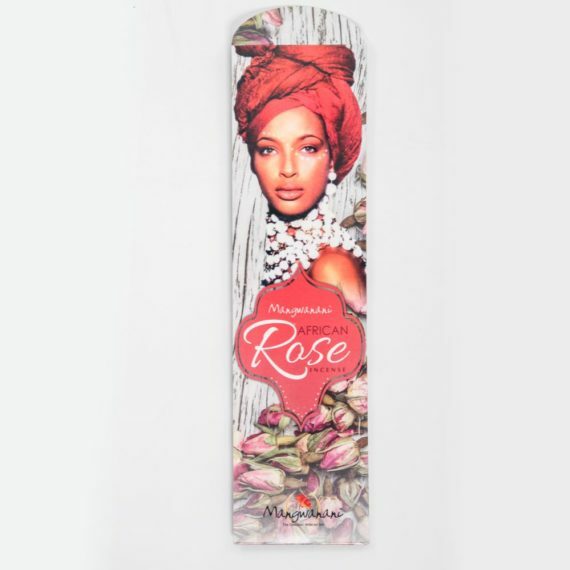 Allowing the captivating scent of African Tranquility to transform your home into an air of relaxation.